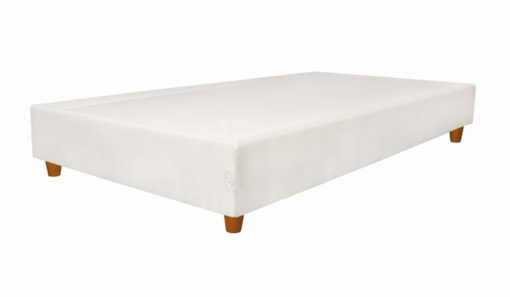 A traditional upholstered boxspring with spring suspension, raised edges and twin locking systems. It’s mounted furniture feet allows easy access for cleaning under the bed, or storing luggage. Available in a variety of finishes and structures to suit your’s and your client’s needs. The pricing on The Hotel Collection beds is based on a minimum order of 6x beds. 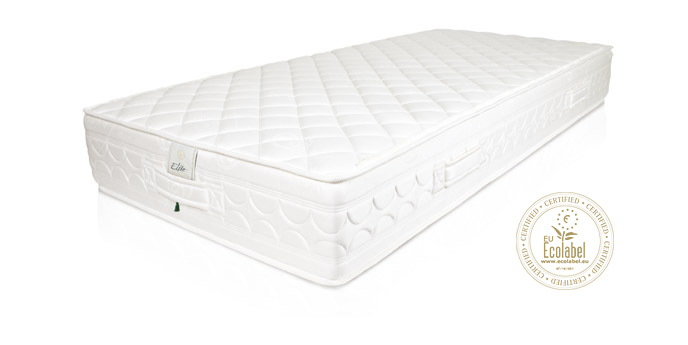 All our mattresses are made of 100% natural materials that meet the EcoLabel standard. 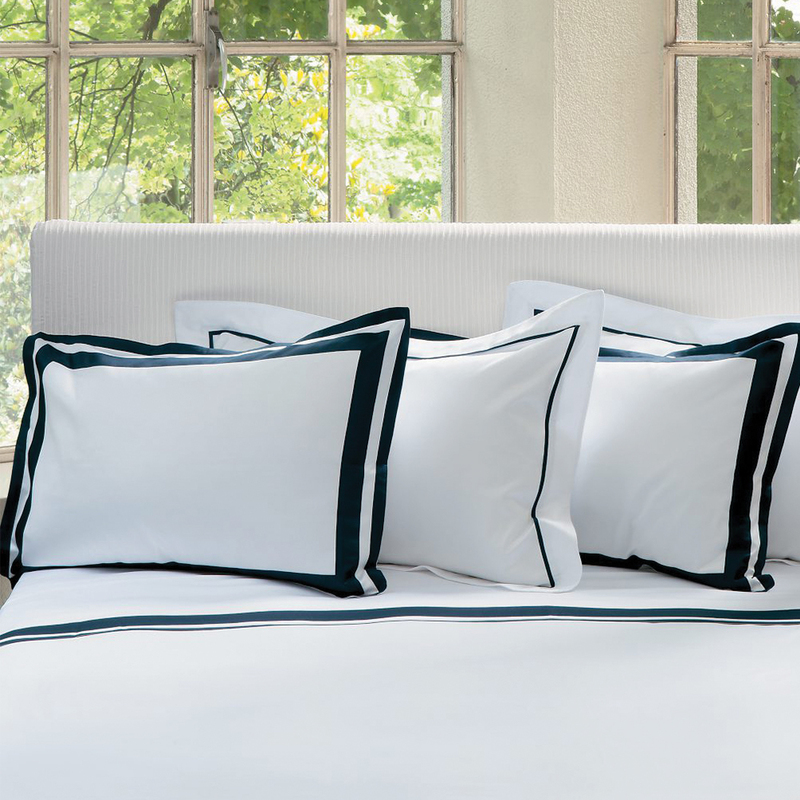 The freedom to choose the best product after a rigorous selection process has been one of the principles that distinguishes us as sleep crafters. 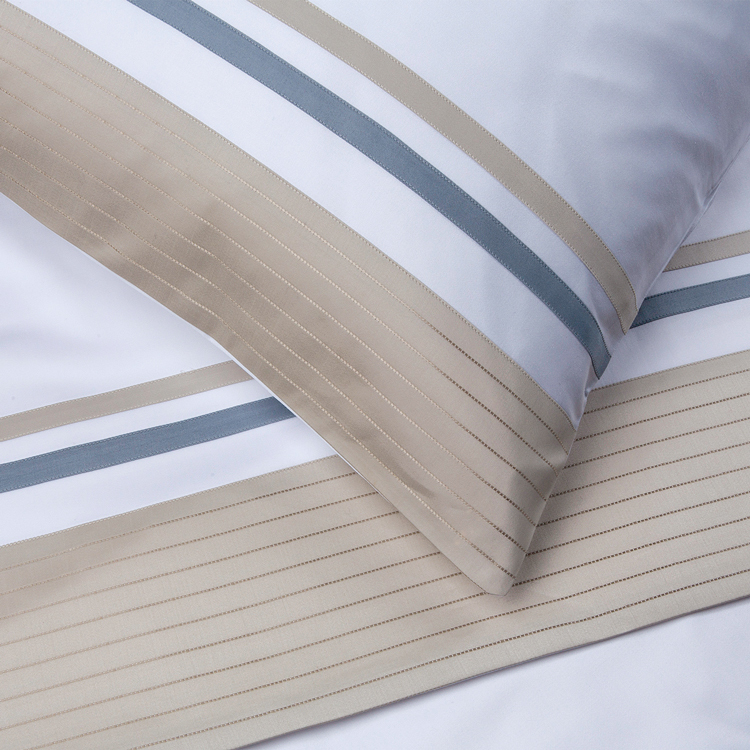 Better than anyone, we know the secret of assembling fine materials that will form quality beds. Thanks to the high-low core technology and two layers of mini-springs, this mattress shows the true benefits of sleep technology. 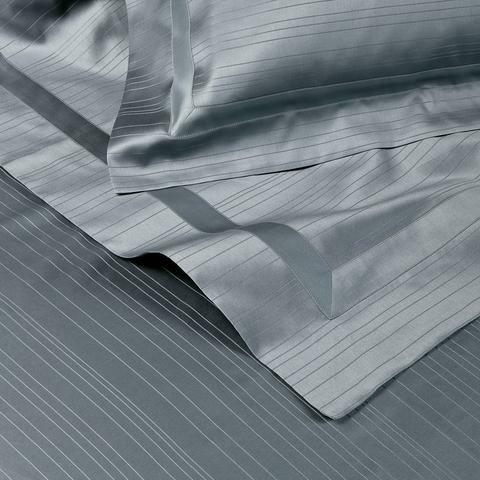 Its dynamic comfort and quality materials allow for a softer feel. 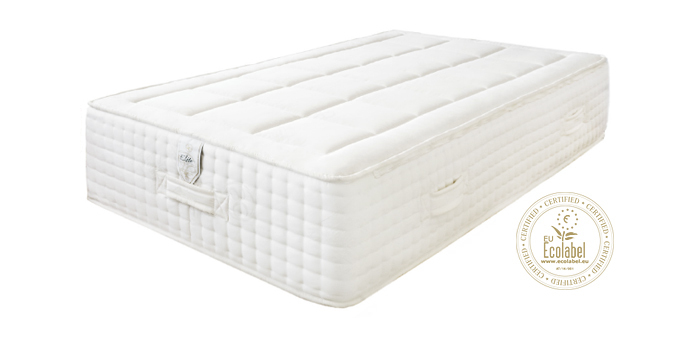 Features include reinforced edges, flame retardant and stain resistant ticking, zips for optional double bed assembly and a seasonal flipping indicator. With progressive compression and soft-feel comfort the Ambre reduces pressure for those with slender bodies while optimally supporting others with a heavier frame. 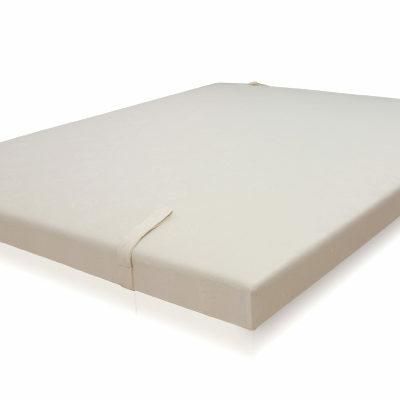 Features include reinforced edges, flame retardant cover, zips for optional double bed assembly and seasonal flipping indicator. 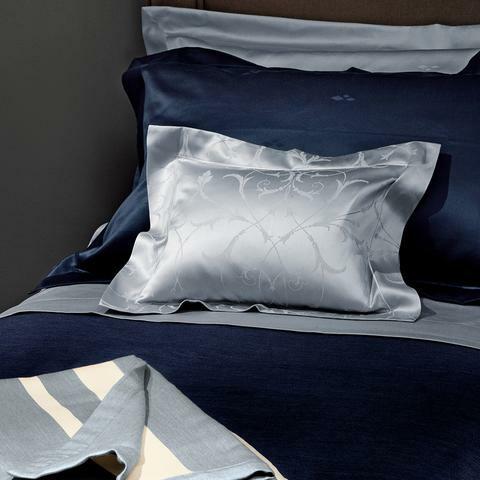 The Ambre while being versatile and practical still upholds our high standard of luxurious comfort.